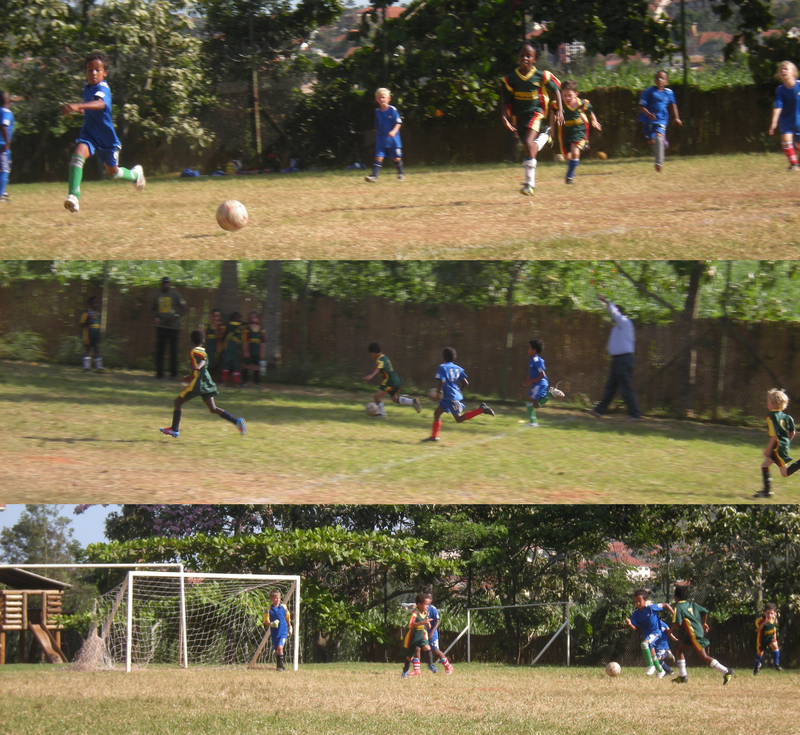 Soccer, or football as they call it here, is probably the favourite Ugandan sport. If you want a good conversation starter, all you have to do is mention the Premier league. eMi encourages the interns to get involved in the community and spend a few work hours of our week volunteering somewhere; I filled in a position needed at a nearby school for an assistant soccer coach. 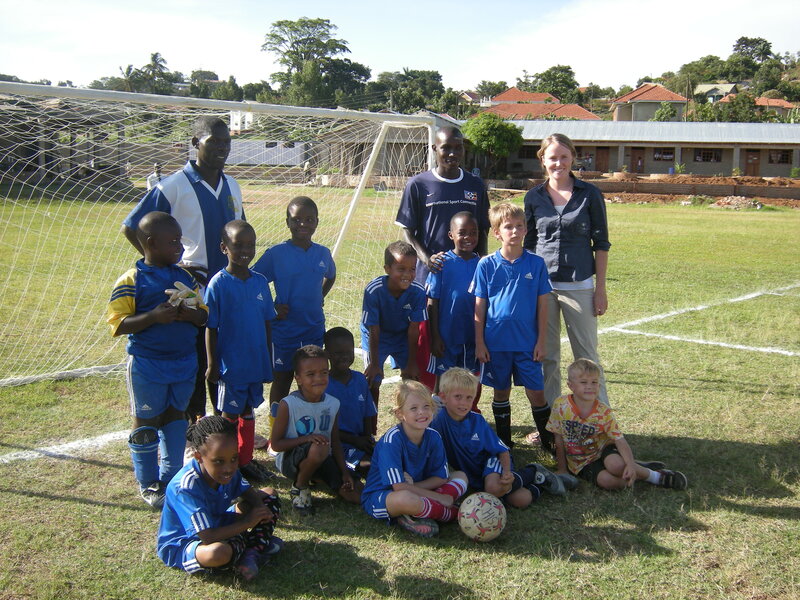 It was the first time I have ever coached soccer even though I played for many years. I coached the under-seven co-ed team and it was a lot of fun introducing most of them to the sport! They were a great group of kids. 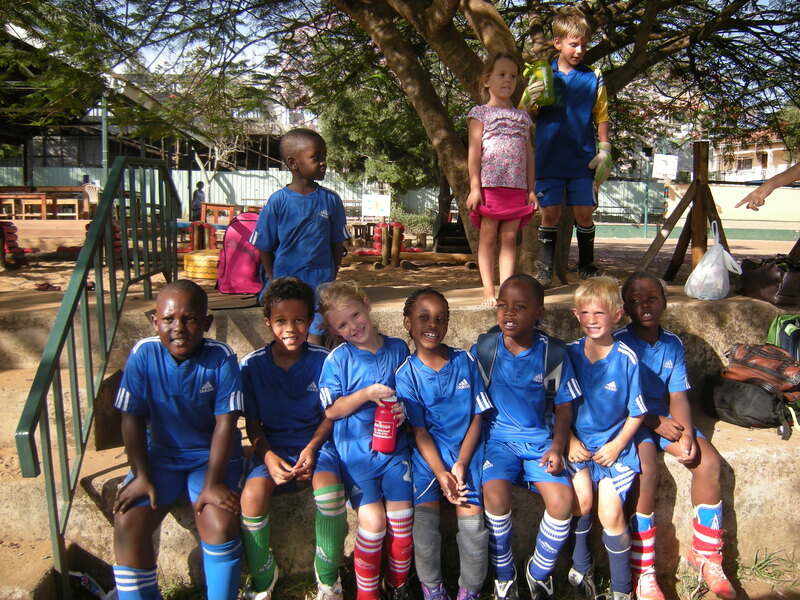 Although we didn’t win many games, the kids always had a blast and got a really good grasp on the sport.